Enabling Safari takes a few extra steps due to permissions in macOS High Sierra (10.13) and later. 4. 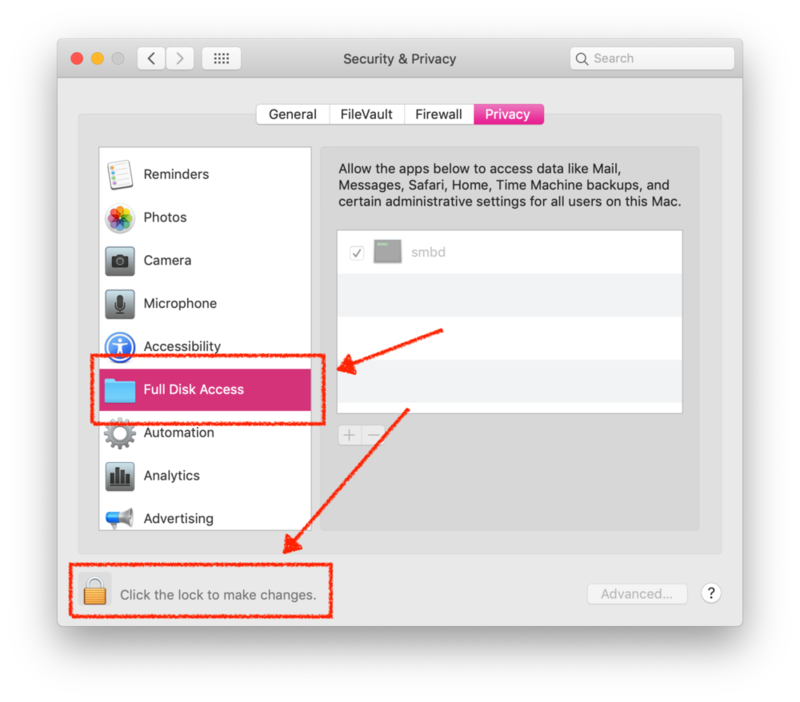 Choose Full Disk Access and Click the lock to make changes. Enter your administrator password. 6. Navigate to the Applications folder, select the Clockk application and then click Open. 7. Quit Clockk and and then restart it. You can now turn on Safari support.